The Flathead National Forest offers numerous opportunities for recreation in its vast acres of wilderness lands, and is the perfect place to view mountain ranges sculpted by glaciers. 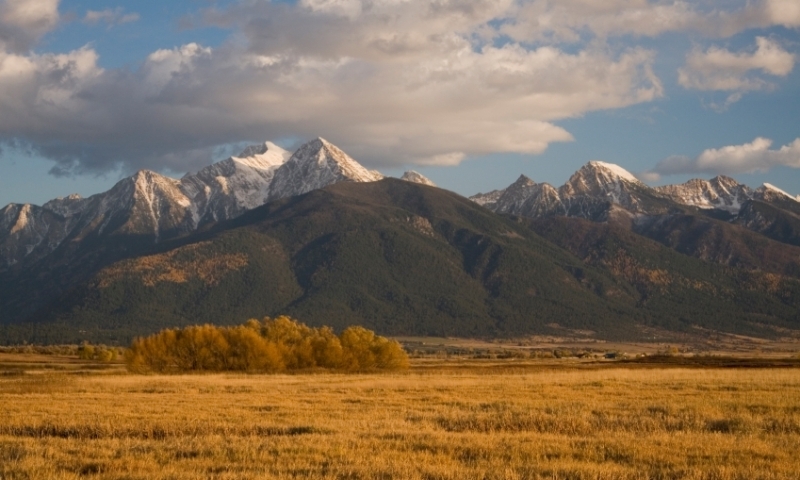 Flathead National Forest consists of 2.3 million acres of wilderness where outdoor recreation is at its best. Stretching along the west side of the Continental Divide, visitors find plenty of natural forests with pristine lakes and clear running streams. Wildlife is abundant here too. Glacier National Park lies to the north and east while Lolo National Forest helps form the southern boundary. Flathead Forest is most easily accessed at the Jewel Basin Hiking Area, only 15 miles east of Kalispell, Montana. Although open all year, those who like the warmer months for hiking and camping come to Flathead National Forest from Memorial Day through Labor Day. 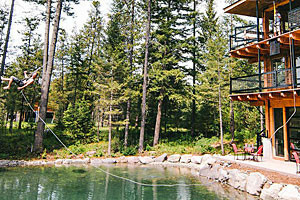 There are numerous activities in Flathead National Forest; enough to keep the entire family happy for their whole stay. The Jewel Basin Hiking Area is the pick for some great hiking. With 15,000 acres exclusively for camping and hiking, you’ll find this basin ideal for your first trip to the Flathead National Forest. Over 2,500 miles of trails are available for your use. 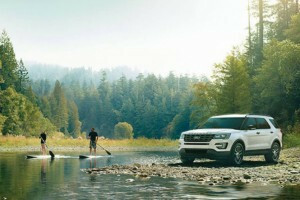 The forest has plenty of opportunities to get in some hunting and fishing. You can get licenses at the Montana Department of Fish, Wildlife and Parks offices. If you are looking for wildlife, you’ll find numerous species along the trails within the forest. Bear, moose, elk and Rocky Mountain goats are among the larger critters, but you’ll also find gophers, beavers, porcupines and woodchucks. You’ll discover the North Fork, Middle Fork, and some areas of the South Fork of the Flathead River are great for floating excursions. There are a number of lakes, too, for canoeing. On the Swan Lake there is a day-use boat launch. 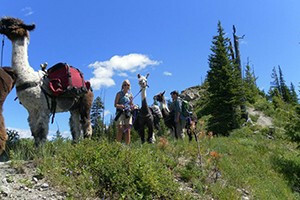 Viewing the spectacular scenery within the Flathead National Forest makes a wonderful way to spend some time. With 1,700 miles of roads, you can do your sightseeing from the comfort of your car. Choose from 34 developed campgrounds and pitch your tent to enjoy some quality time outside in the fresh air. 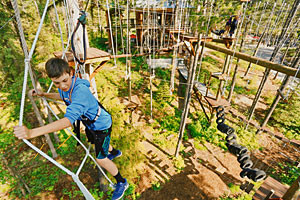 Some campgrounds charge a small fee while others are no cost. Wintertime is a great time to visit Flathead Forest. Take advantage of the groomed ski touring trails, go snowshoeing or visit one of the nearby ski areas. Remember, Flathead National Forest is pretty far north and can experience changeable weather. It can get cold, even in June. In fact some of the lakes in the higher elevations are still surrounded by snow even in summer. Always bring warm clothes and dress in layers so you can remain comfortable no matter what the weather brings.